The best stuff on the planet! 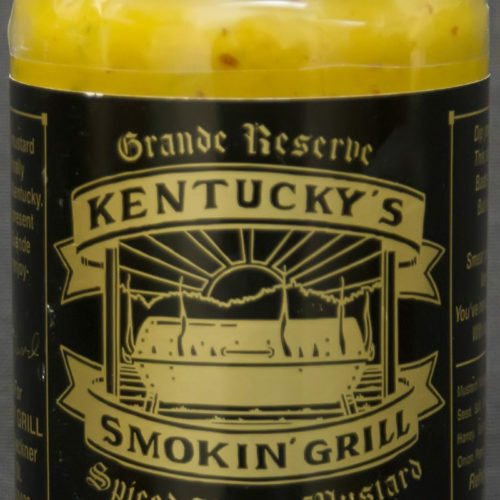 Every family event (from my graduation from college to family reunions) we have always used Dave Kleckner for the BBQ and we always get our sauce from him. I swear by this barbecue sauce, it's the best stuff on the planet!